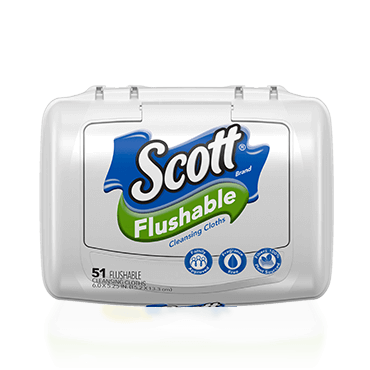 With a highly rated Scott® product for every part of your home, and more than one way to get them there, we’ve got your family covered. 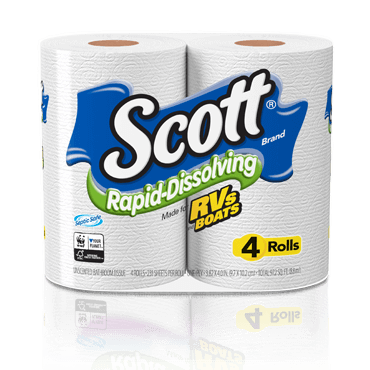 LOOKING TO SAVE ON SCOTT® PRODUCTS? 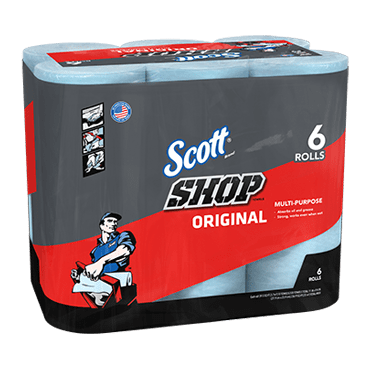 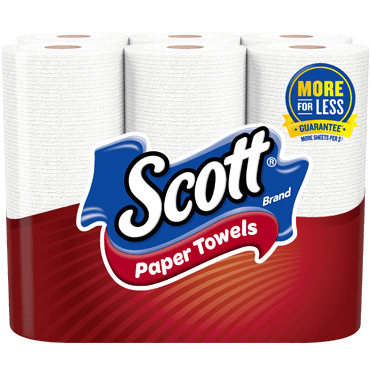 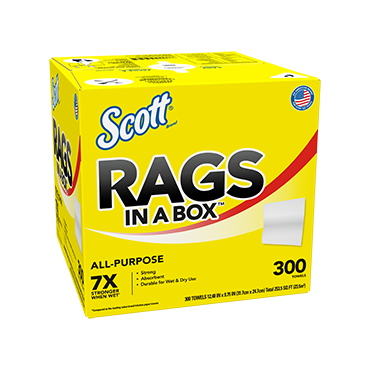 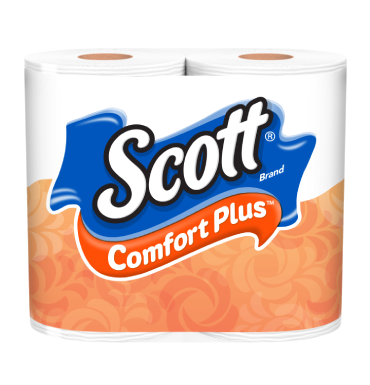 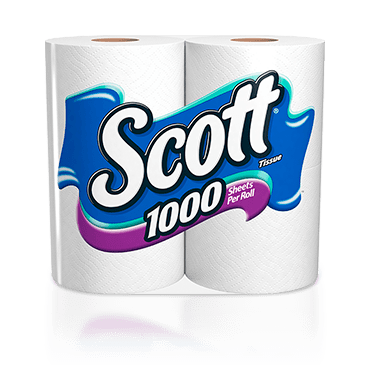 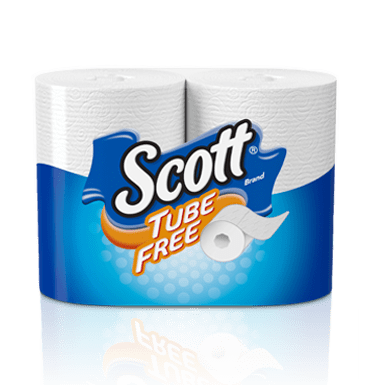 CHECK OUT THE COUPONS FROM THE SCOTT® BRAND.